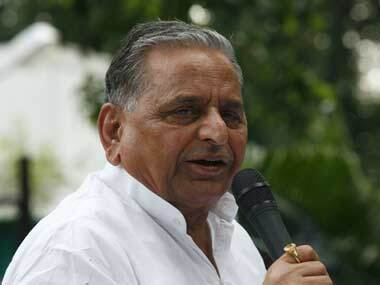 BJP leader Tejendra Nirwal made a controversial remark on Samajwadi Party (SP) patriarch Mulayam Singh Yadav by saying that even his dogs would have become MLCs if the post of Prime Minister went to someone from his family. Adityanath offered prayers as he took a holy dip in River Ganga at Sangam during the ongoing Kumbh Mela. The area around Sangam was cleaned and decorated on Monday for the holy dip. 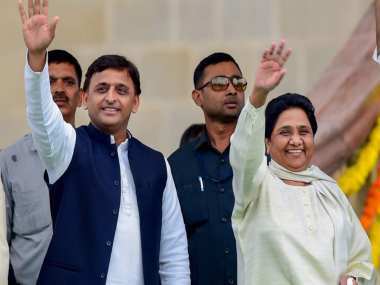 A day before his joint press conference with BSP chief Mayawati, SP president Akhilesh Yadav said the alliance will get the math right in the upcoming Lok Sabha election and defeat BJP. 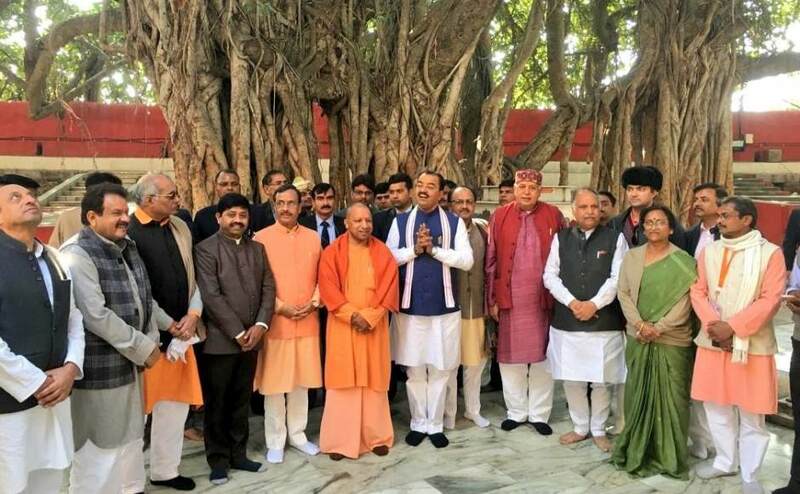 Keshav Prasad Maurya said: "Whether the SP and BSP ally or not, BJP has nothing to say on it nor the alliance will affect us. 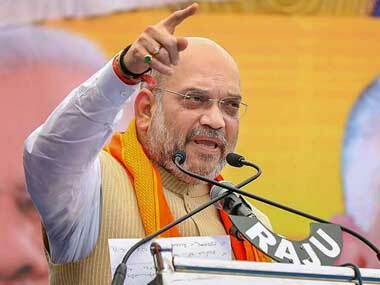 The country is firmly with Modi ji. The people want to see him as the Prime Minister again." 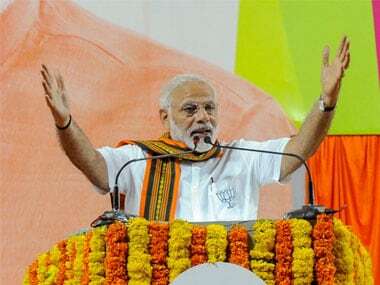 Narendra Modi on Sunday is scheduled to visit Raebareli, former Congress chief and UPA chairperson Sonia Gandhi's Lok Sabha constituency. 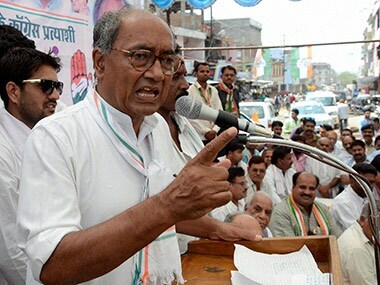 In both Telangana and Rajasthan, BJP accused the Congress and TRS of minority appeasement, while the Congress claimed that BJP and TRS had not delivered on their promises. 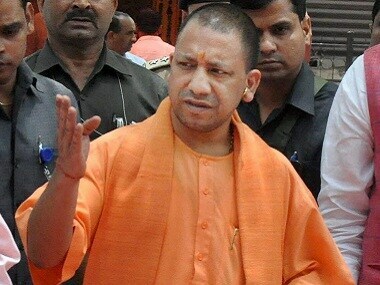 Yogi Adityanath's deputies — Keshav Prasad Maurya, Dinesh Sharma, organisational secretary Sunil Bansal and state BJP chief Mahendra Nath Pandey — will ride bikes across the state. 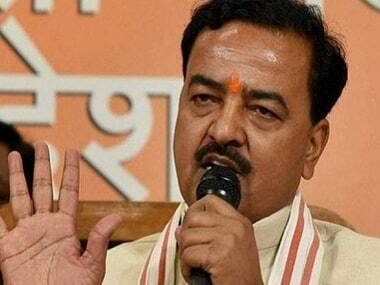 Keshav Prasad Maurya said, the Bharatiya Janata Party "was, is and will always" favour construction of the Ram temple in Ayodhya. 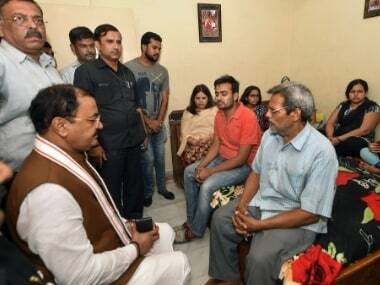 Earlier in the day, the SIT arrived at the spot of the incident in Lucknow's Gomti Nagar extension, where Apple executive Vivek Tiwari was killed.